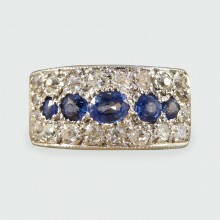 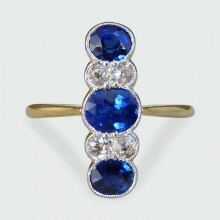 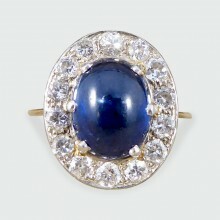 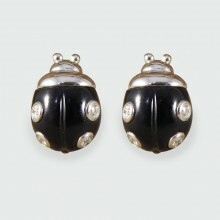 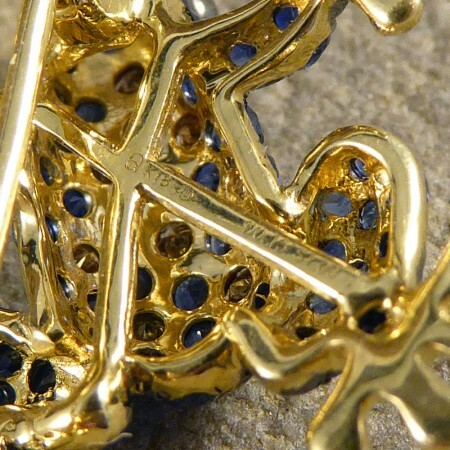 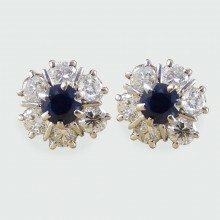 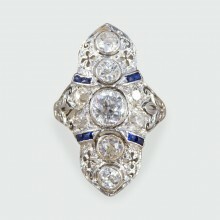 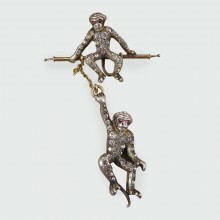 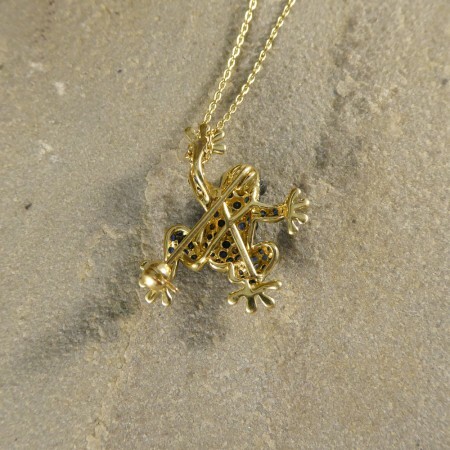 Such an adorable piece of jewellery, can be worn as a pendant on a chain or brooch. 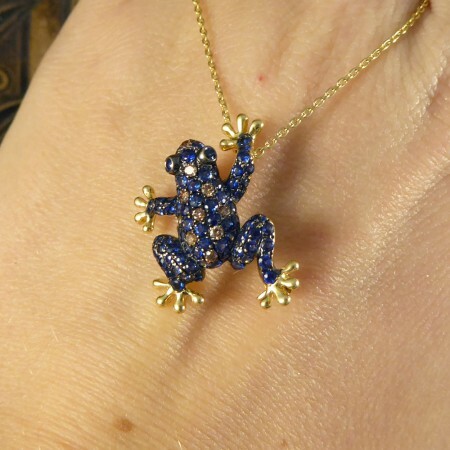 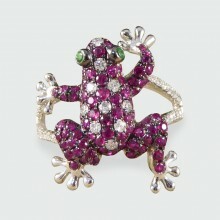 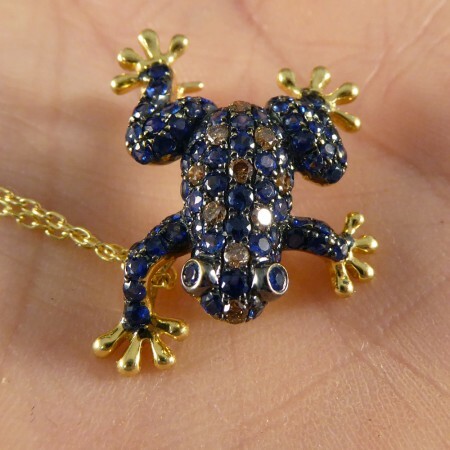 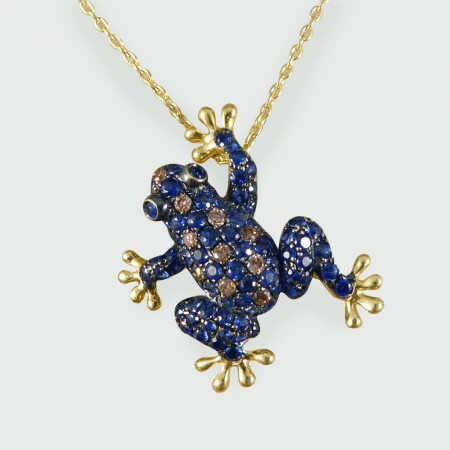 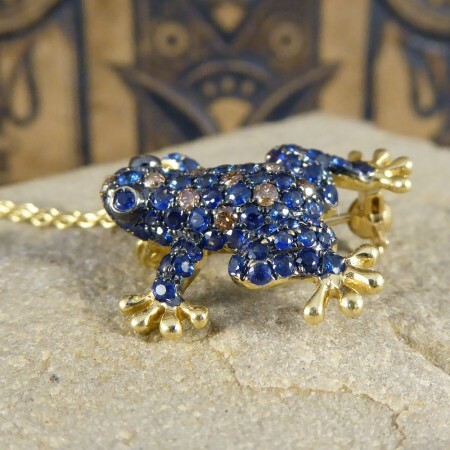 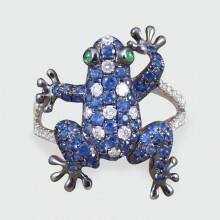 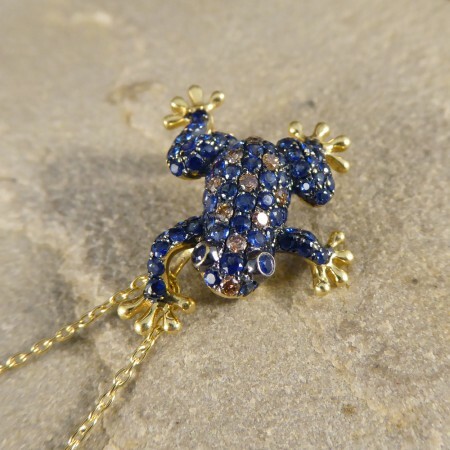 This gorgeous little frog is adorned with Sapphires and Champagne Diamonds with gem set eyes, a cute little addition to any outfit. 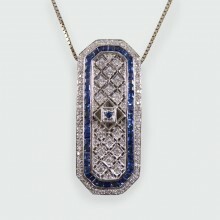 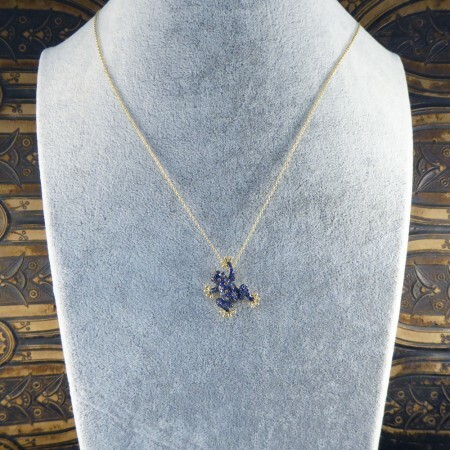 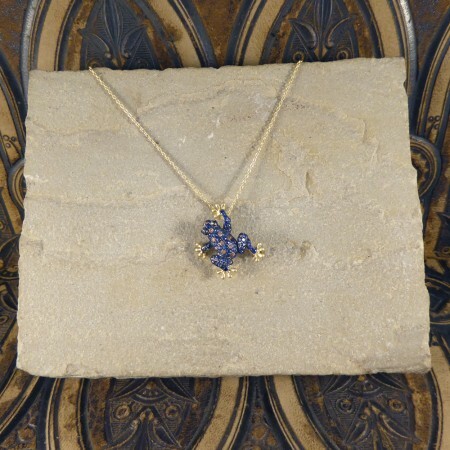 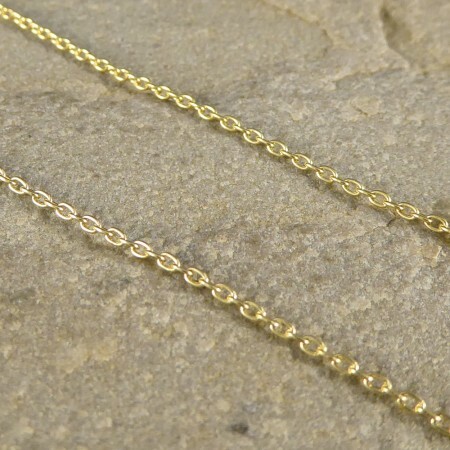 This pendant comes with a 9ct Yellow Gold trace chain, as sits elegantly on the neckline.